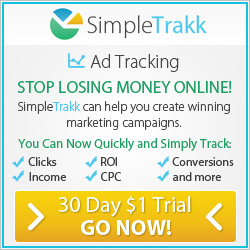 Work From Home UK – Are You The Next Successful Entrepreneur To Come Out Of The UK? Hello Mark Ford here and as a fellow Brit and successful entrepreneur I am in a perfect position to advise you of some great work from home UK business opportunities. Historically the UK has produced some of the most influential entrepreneurs in the world. Just like other nations, British people are said to be creative, open minded, forward thinking, determined and most importantly they have a great work ethic. We are not afraid to roll our sleeves up and get our hands dirty. It breeds success and I am not the kind of person to quit on anything. If I set my mind to do something then I see it through to the end. Hopefully you can relate to this and are of the same mind. I would just like to list the top ten most influential British entrepreneurs which has been recently complied by Richtopia. Just to give you a little bit of inspiration. Some of these people have come from humble beginnings. They had an idea and developed it and as they say “The rest is history”. I hope that this has inspired you to create your ideal life and make a name for yourself. Work from home UK opportunities – some ideas! Now when it comes to work from home UK opportunities there really is no limit. Whether that is starting a cottage industry from your basement or garage, or you could become a consultant if you are an expert in your particular field. You may offer your talents and skill sets as a service to the general public which they will happily pay you for. You may have an idea for the next big thing and approach Dragons Den to help you get started. Some of the people on the list above are Dragons and have helped many people achieve their dream. 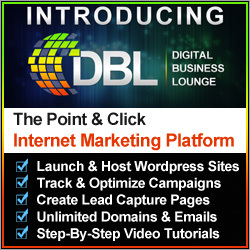 Alternatively you could look towards the internet to help you start your own business online! This is where I can help along with some very successful associates of mine. 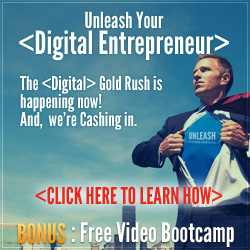 You see I have been a home business coach for a number of years and I have personally helped and mentored hundreds of people on their entrepreneurial journey. The beauty of building a business on the internet is that even if you are based in the UK you are not restricted to just trading in the UK. You could have a global business and have the potential of reaching millions, if not billions of people all around the planet. With my experience, and the contacts that I have, then I can help you get to where you want to be. Also I can help you get there faster than if you tried to do it all on your own. So right now I would say that starting your own internet business is the best work from home UK option that is available. Back in 2011 I myself turned to the internet for inspiration and ideas on how to start another income stream to run alongside my property investment business. I came across an entrepreneur from the UK called Stuart Ross. His back story is that he was involved in real estate in corporate Britain. He was fast becoming burnt out and disillusioned with the corporate life that he, and the vast amount of people are conditioned to accept as a normal life. 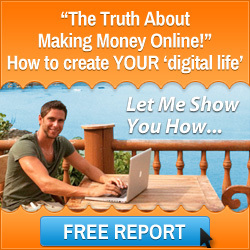 He turned to the internet to find an alternative and then proceeded to become an internet millionaire and enjoy more freedom in his life. After 3 years he decided that he wanted to teach what he had learnt to the general public and had a vision of waking people up to a new way of doing business. A way that not only generated a very nice income but also delivered a lifestyle which people could live on their own terms. He set up a company called the Six Figure Mentors and this is where I personally came into contact with Stuart. Since then the company has evolved into a powerhouse for people to learn the skill sets needed to create a profitable internet business from scratch. He and his business partner Jay Kubassek are the people who have helped me develop my successful internet businesses. I would really like you to have the same opportunity that was presented to me back in 2011. So if this something that interests you then click here for much more information about the company, the opportunity and myself. Also if you would like to speak to me personally about this work from home UK opportunity you can contact me by clicking here. This entry was posted in Home Business Opportunities and tagged mark ford, stuart ross, work from home uk. Bookmark the permalink.